Natural disasters such as hurricanes, tornadoes, wildfires and floods have devastating effects on communities across our country. This year alone, we had back-to-back Hurricanes with Harvey, Irma and Maria and it took many months for the affected areas to begin rebuilding their electricity, water and waste management, communication and transportation systems after they were down. These systems deliver essential services and social interactions that are crucial for daily life. They are among what IHS estimates are 20 billion connected devices this year that will continue to increase dramatically next year and onward. These connected systems and devices are being adopted in a widespread of different industries that are stored at the edge, which means edge computing at every level will become the norm. This trend highlights the urgent need for security, reliability and feature-rich software that will maintain these systems. This exemplifies the mission of the Civil Infrastructure Platform (CIP). CIP aims to provide a base layer of industrial grade open source software components, tools and methods to enable long-term management of critical systems. 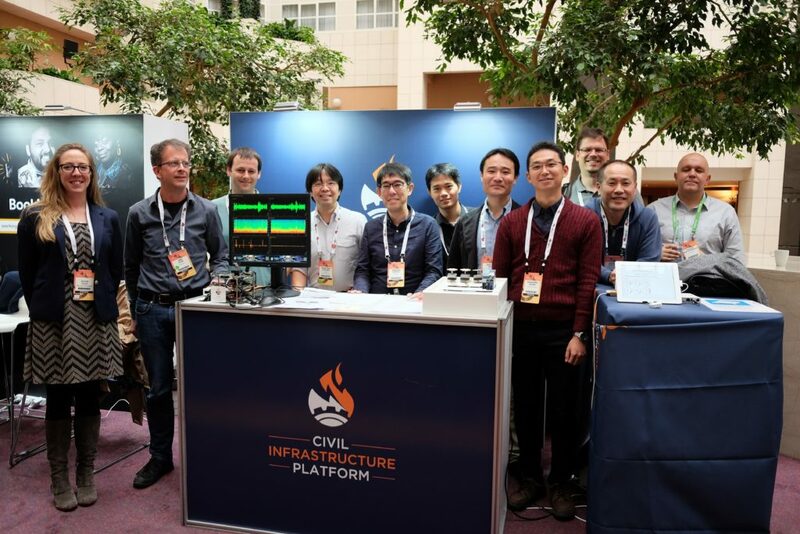 Hosted by The Linux Foundation, CIP is driven by some of the world’s leading manufacturers of civil infrastructure systems such as Codethink, Hitachi, Plat’Home, Renesas, Siemens and Toshiba. These member companies are working together to create a reliable and secure Linux-based embedded software platform that can be sustained more than 10 years and up to 60 years. CIP has already made huge strides since launching in April 2016. In fact, this year CIP members created the CIP Core, a ​reference ​minimal file system ​that offers a customizable environment that developers can use to test the CIP kernel and core packages and Board AT Desk (B@D) v1.0, a customized and easy to deploy instance of the kernelci.org and LAVA projects that allows developers to test Linux kernels on boards connected to their own development machines using the tooling provided by kernelci.org. In addition, CIP also continued to maintain the kernel and make ongoing updates, bug fixes and support maintenance. As 2018 quickly approaches, CIP will continue its momentum. 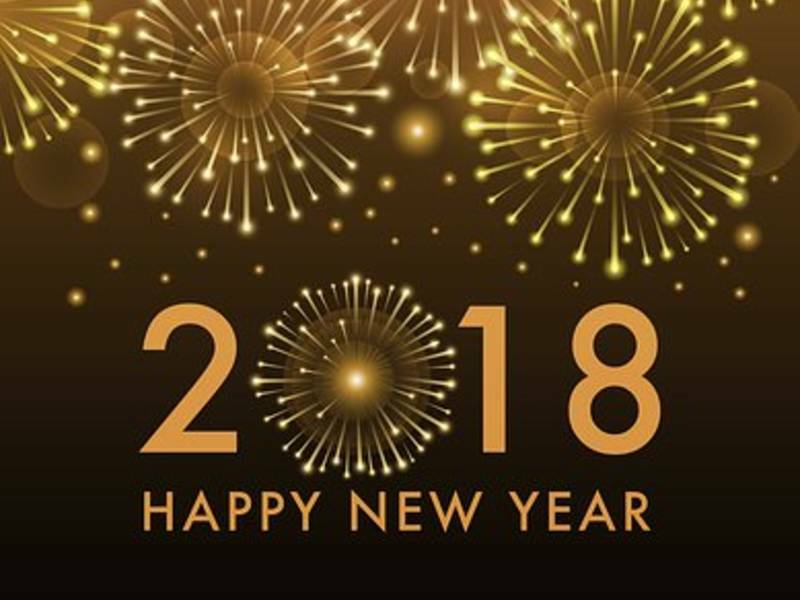 The new year will bring a focus on functional safety, an exploration of how CIP can help safety standards and certification in automobiles and more collaboration with industry influencers like Debian and other open source projects. CIP will also be making testing efforts more harmonized with the Linux Kernel community, particularly with LTS maintained by Greg Kroah-Hartman. CIP is planning to build an infrastructure to contribute the test results to LTS. 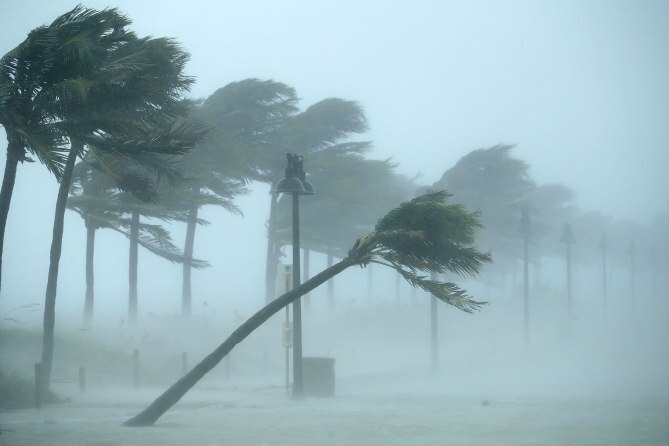 Ultimately, these efforts will get CIP closer to its mission of creating industrial grade software that is resilient, secure and reliable so that when weather disasters strike, there won’t be as much of an issue to bring systems back online. 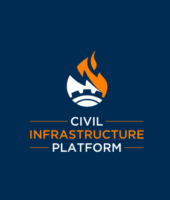 The Civil Infrastructure Platform (CIP) project aims to speed implementation of Linux-based civil infrastructure systems, build upon existing open source foundations and expertise, establish de facto standards by providing a base layer reference implementation, and contribute to and influence upstream projects regarding industrial needs. CIP is driven by some of the world’s leading manufacturers of civil infrastructure systems and industry leaders including Codethink, Hitachi, Plat’Home, Renesas, Siemens and Toshiba. This spotlight series highlights CIP members and how they are contributing to open source software solutions that will benefit the world’s technical systems. 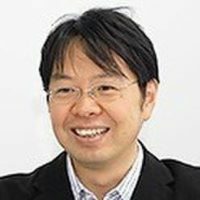 Today, we highlight Renesas in a conversation with Takehisa Katayama, Manager at Renesas Electronics Corporation. Renesas Electronics Corporation delivers trusted embedded design innovation with complete semiconductor solutions that enable billions of connected, intelligent devices to enhance the way people work and live—securely and safely. To develop a safer, healthier, greener, and smarter world, Renesas offers three layers of solutions to provide optimal services with added value for customers in our three focus domains: Automotive, Industrial and Broad-based. In Renesas, I am responsible for developing/maintaining the Linux kernel and open source software components that work on Renesas RZ/G MPU targeting industrial market. In the CIP project, I am a member of the Technical Steering Committee (TSC) and the Governing Board as representative from Renesas. Renesas provides RZ/G1M boards as a reference board in the project so we can aggressively contribute the drivers upstream based on “upstream first” policy. We also contribute to advance Board At Desk (B@D), CIP’s testing environment, which just launched a new version. Why did your company join CIP? Can you provide a use case scenario? Devices currently used in the industrial field are getting more advanced with networking capabilities, as result of the standardization of IoT and Industry 4.0, and multimedia functionalities such as video and graphics processing. An increasing amount of Renesas customers are considering making the switch to Linux because that OS supports a wide array of software for implementing such functions. However, in the industrial field, after the introduction of equipment, it is necessary to operate for a long period of time, usually more than 10 years. In addition, improvement of reliability and real-time operation is also a requirement. The CIP project was launched to provide a platform that will meet this need. Renesas considers this project extremely important in terms of providing industrial solutions to support the “smart society” of the future. As a semiconductor manufacturer, by participating in the project, Renesas aims to substantially reduce the additional development and maintenance burdens for customers associated with boosting the reliability and real-time responsiveness of software for industrial devices. Renesas was the first semiconductor manufacturer to join the CIP project and help provide an industrial grade software base layer for the civil infrastructure system supporting the lifeline. In addition to these activities, Renesas actively carries out activities to provide super long-term support, high reliability, and robust security for embedded devices for industrial use. In October 2016, Renesas released the “RZ/G Linux Platform” which enables manufacturers of industrial products to reduce the Total Cost of Ownership (TCO) targeting the domestic Japanese market. Renesas built upon this by releasing a new RZ/G platform this month based on CIP SLTS kernel for worldwide. This release is a direct result of our CIP activities and the collaboration with other members. Renesas is expecting that Linux will become more popular for embedded industrial products that require high reliability. RZ/G is targeting the industrial market and almost all customers in this field have demands like fixing security holes to ensure a stable kernel for long term operation. 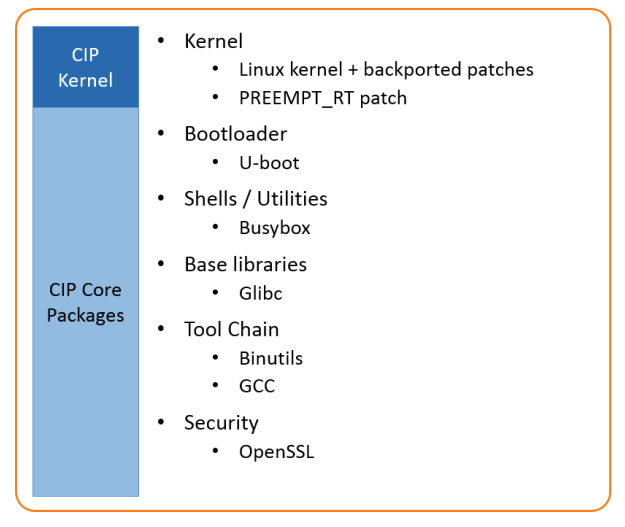 The CIP kernel maintenance policy meets the above demands by backporting the latest functionality for 5 years and applying “Bug-fixes” to current kernel for 15 years or more. Renesas is expecting CIP and members to help respond to these various demands and ensure long-term operation. We hope we can see everywhere in the industrial market. Civil infrastructure systems are the core of our daily lives. These technical systems deliver essential services such as electric power generation, transportation, water and waste management, healthcare and communication. The Civil Infrastructure Platform (CIP) project, hosted by The Linux Foundation, aims to establish a base layer of industrial grade open source software components, tools and methods to enable long-term management of these systems. CIP is driven by some of the world’s leading manufacturers of civil infrastructure systems and industry leaders including Codethink, Hitachi, Plat’Home, Renesas, Siemens and Toshiba. Launching today, this blog series will highlight CIP members and how they are contributing to open source software solutions that will benefit the world’s technical systems. 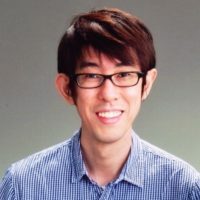 Please read on for the first member spotlight – Yoshitake Kobayashi, Chief Specialist of Software Engineering and Technology Center for Toshiba Corporation. Toshiba is a company that channels world-class capabilities in advanced electronic and electrical product and systems into four focus business fields: Energy that sustains everyday life, that is cleaner and safer; Infrastructure that sustains quality of life; Storage that sustains the advanced information society; and Digitalization that sustains optimized and secure society. Guided by the principles of “Committed to People, Committed to the Future,” Toshiba promotes global operations and is contributing to the realization of a world where generations to come can live better lives. What is your role in CIP? I am the chairman of the CIP Technical Steering Committee (TSC) and also a member of the Governing Board as Toshiba’s representative. As a part of my activity as TSC chairman, I have given presentations in various conferences such as the Embedded Linux Conference and the Open Source Summit. Toshiba is also contributing to several projects inside CIP, such as the reference implementation of the base-layer (CIP Project-X) and the testing effort (Board@desk). Outside of CIP, Toshiba is also contributing to the Debian Long Term Support (LTS) project, whose source code is used within the CIP Project-X. Toshiba wants to contribute to a sustainable society on business domains such as civil infrastructure systems. In recent years, civil infrastructure systems are changing towards more connected architectures and using open source software. Toshiba products, which have rather long life time spans, need to guarantee high levels of reliability and security. To achieve our goals, we are committed to the creation of a secure, reliable and maintainable software platform for infrastructure systems. As one of the founding members the CIP project, we believe that collaborating with other leading companies that have similar requirements, will help us develop a common base layer more quickly and efficiently. By sharing the cost of developing this base layer, Toshiba will be able to focus more on the added value in our products. How are you going to use the software? What benefits have you seen or what do you expect to achieve? Toshiba will use the CIP base layer as the core for creating the operating system for our products. Since CIP aims to provide a super long term support (SLTS) for its base layer, we believe this is one of the most critical concepts for us. Additionally, we want to solve other common problems that affect our systems such as real-time support or the Y2038 issue, an issue due to a limitation of the maximum number of seconds (relative to Jan 1, 1970) that can be represented in a 32-bit signed integer. Linux will be the master of the world and everyone will be using it. Stick a fork in it – DebConf 2017 is officially done! 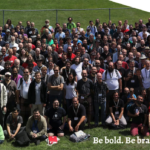 The 18th annual conference, which was located in Montreal on August 6-12, had more than 400 Debian contributors and users from all over the world collaborate, learn and showcase projects. Several meetups popped up during the conference and was a welcome addition to the 165 planned events including 89 talks, 61 discussion sessions or BoFs, 6 workshops and 13 other activities. Members of the Civil Infrastructure Platform (CIP) attended and presented key Debian sessions that offered tips and shared how CIP uses the Debian systems. Jan Kiszka, a member of CIP and senior software engineer in the Competence Center for Embedded Linux at Siemens Corporate Technology, presented with Baurzhan Ismagulov, a developer with Ilbers, about building embedded Debian images with Isar. The Buzz room was filled with attendees who wanted to learn how to use Yocto-like layers for an industrial application and how to use Debian as a foundation. Yoshitake Kobayashi, the Technical Steering Committee Chair of CIP and leader of an embedded Linux development team at the Toshiba Corporation, gave a presentation to a packed Buzz room of how CIP started the creation of an open source “base layer” of industrial grade software to enable the use and implementation of software building blocks in civil infrastructure projects. 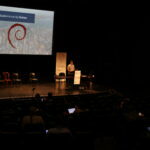 He shared why Debian is one of the integral parts of this “base layer,” how CIP adapts Debian for each use case and how CIP can contribute and collaborate with Debian. For those who weren’t on-site, many of the sessions were live streamed so interested collaborators could still benefit from the knowledge sharing. These videos are also available at the Debian meetings archive website. 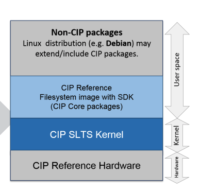 CIP spoke with many developers with a passion for Debian and the knowledge to improve the system. In fact, during the entire conference, the CIP team engaged with almost 60 developers to discuss Debian and how to improve support, especially for the Debian-Long Term Support (LTS) project. The LTS support is currently for 5 years but CIP has a goal of 10 or more years, which makes LTS one of the most important aspects of CIP. 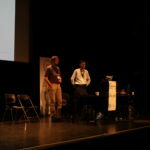 The gap in between projects is one of the issues and reasons CIP is collaborating with Debian. Next year, DebConf18 will be held in Hsinchu, Taiwan, from July 29, 2018 to August 5, 2018. It will be the first DebConf held in Asia and CIP members will definitely be there to meet with Debian developers! The CIP Project will be at DebConf 2017 in August! Members of the Civil Infrastructure Platform (CIP) will be attending and presenting at the 18th annual DebConf on August 6-12 in Montreal, Canada. 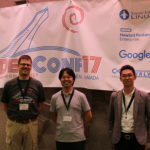 DebConf is the annual conference for Debian contributors and users interested in improving Debian. 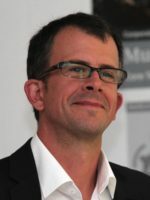 Previous Debian conferences have featured speakers and attendees from all around the world. Last year’s conference took place in Cape Town, South Africa and was attended by 280 participants from 30 countries. CIP is a Silver Sponsor this year and will participate in the job fair and host a booth at the conference. Additionally, two CIP members will be giving presentations. Jan Kiszka, a member of CIP and senior software engineer in the Competence Center for Embedded Linux at Siemens Corporate Technology, will present with Baurzhan Ismagulov, a developer with Ilbers, about building embedded Debian images with Isar. Debian has a long history in embedded usage but many developers don’t know how to use the pre-built, well tested, long maintained Debian packages with the flexibility and reusability of image descriptions via bitbake and Yocto-like layers. This presentation will provide an introduction to this approach, how to use it for “big picture” industrial application scenarios and how to use Debian as a foundation. Jan and Baurzhan’s presentation is on Saturday, August 12 at 10 a.m. in the Buzz room. Click here for more information. Yoshitake Kobayashi, the Technical Steering Committee Chair of CIP and leader of an embedded Linux development team at the Toshiba Corporation, will give a presentation about how CIP has started the creation of an open source “base layer” of industrial grade software to enable the use and implementation of software building blocks in civil infrastructure projects. Debian is one of the integral parts of this “base layer” and Yoshitake will share why CIP members use Debian, how they adapt Debian for each use case and how CIP can contribute and collaborate with Debian. Yoshitake’s presentation is on Saturday, August 12 at 10:45 a.m. in the Buzz room. Click here for more information. If you’re going to the conference, stop by the CIP booth to chat with other members about all things Linux, Debian and open source industrial grade software. If you’re not going to be at the conference, stay tuned to this blog and @CIP_Project for event updates.